Infront provides efficient and professional container packing and unpacking solutions. We take the work off your hands, leaving your staff to focus on other important duties. We provide a dependable and high quality service at a time that suits you, with dedicated & experienced crews available any time of the day or night. Let us know your requirements by 4pm and our crews will be on site the following day. Outsourcing your packing and unpacking requirements, we save you time, energy and costs. Our crews are respectful, service focused and there to get the job done to the highest standard, with minimum time and fuss. Values such as punctuality, commitment and respect are the cornerstone of our service and ethos, to ensure our crews are a cut above the competition. We save you time and money through efficiency, experience and cost effectiveness. Our office team are focused on you and making sure the process of working with us is as simple as possible, from booking to completion. They’re on hand to answer questions, provide additional information, troubleshoot and provide you with anything else you may need. All dealt with in a timely manner to avoid any hold ups. 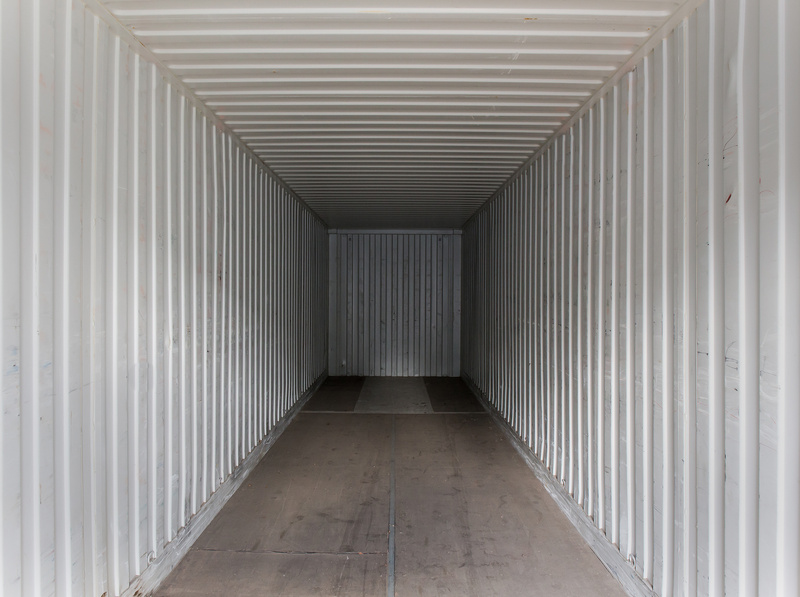 Infront Container Services is fully insured for Public & Properties Liability and Workers Compensation, providing full insurance for all of our workers. Work Health & Safety is our priority and our crews will strictly adhere to all conditions and work place policies, on all sites, and create safe work practices and environments for our team. With Infront, when you need the job done well, ‘you’re in great hands’. PLEASE NOTE : Please contact us on 1300 014 898 for all bookings made after 4pm for the following day. Bookings will be confirmed by one of our team, if you do not receive an immediate response please contact our office. To assist us in providing the most appropriate crew, please advise content type and count, sku count and any other requests or relevant information.